Double Amen! His word has an answer to anything we ask. Our life manuel! God bless you Renee!! 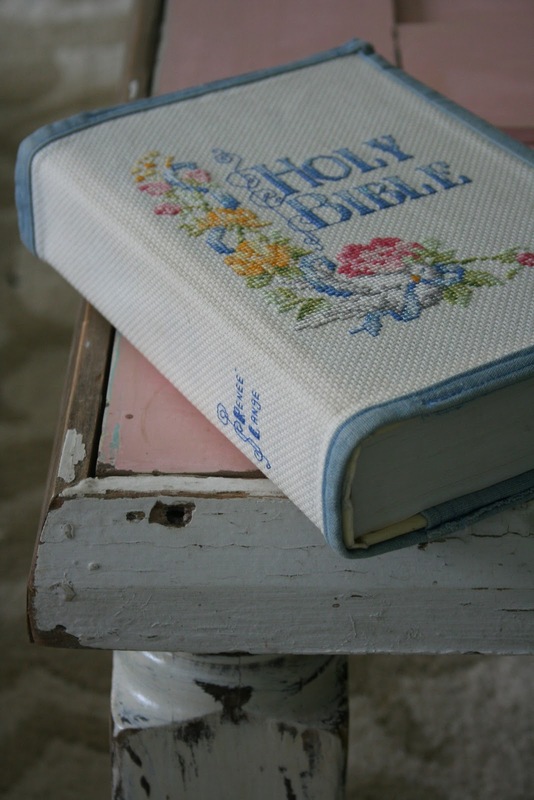 Love the scripture and what a beautiful Bible cover. No better description of the source of Scripture. The words "God breathed" are so comforting. God's Word all snuggled up in your beautiful coverlet...I'm sure this brings a smile to His face!